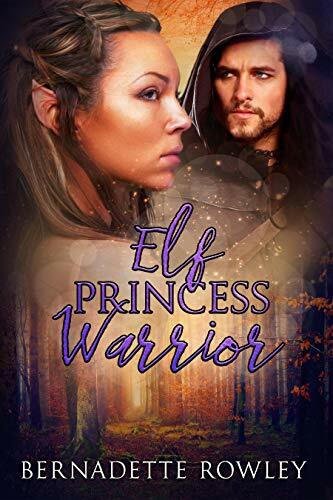 Caught up in a vicious civil war, elven princess Gwaethe Arenil is desperate to save her peace-loving faction and reunite her people. Help presents itself in the form of Captain Jacques Vorasava, the dashing human Brightcastle commander. But does Jacques's aid come with more dangers than Gwaethe can accept, both for her people and her heart? This story continues themes and characters from The Elf King's Lady.